Bladder exstrophy is an abnormality present at birth in which the bladder and associated structures are improperly formed. As a result the bladder and parts around it form inside-out. 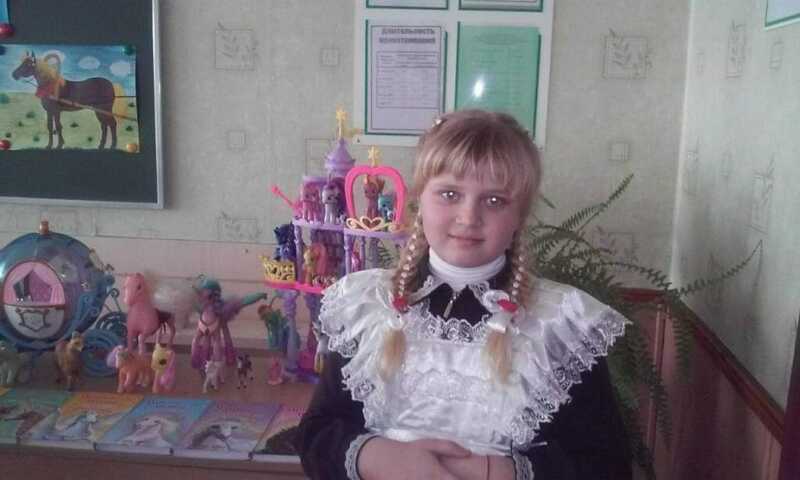 10-Year-old Anhelina Stashkevich cannot imagine her life without horses – most of all in the world she likes riding. Girl’s father works in Ministry of Emergency Situations, her mother is a designer, but Anhelina dreams of becoming a riding instructor. The only obstacle on the way to her dream is the disease: bladder exstrophy. On the second day after the birth of Anhelina her parents were informed that the girl is not healthy. 2 days later Anhelina underwent surgery. However, it was only the beginning. Examinations, hospitals, medicaments became part of the family’s new life. Now Anhelina goes to school and it seems the girl succeeds at everything she does – studying, painting, riding. Except for one thing – struggling with her disease. It seems the girl succeeds in everything she does – studying, painting, riding. Except for one thing – struggling with her disease. In the Center for Reconstructive Surgery the doctors are ready to help the girl. A three-month hospital stay costs 20 220 USD.